For the first time, Nottingham Girls’ High School were asked to participate in Nottingham City Council’s Light Night. 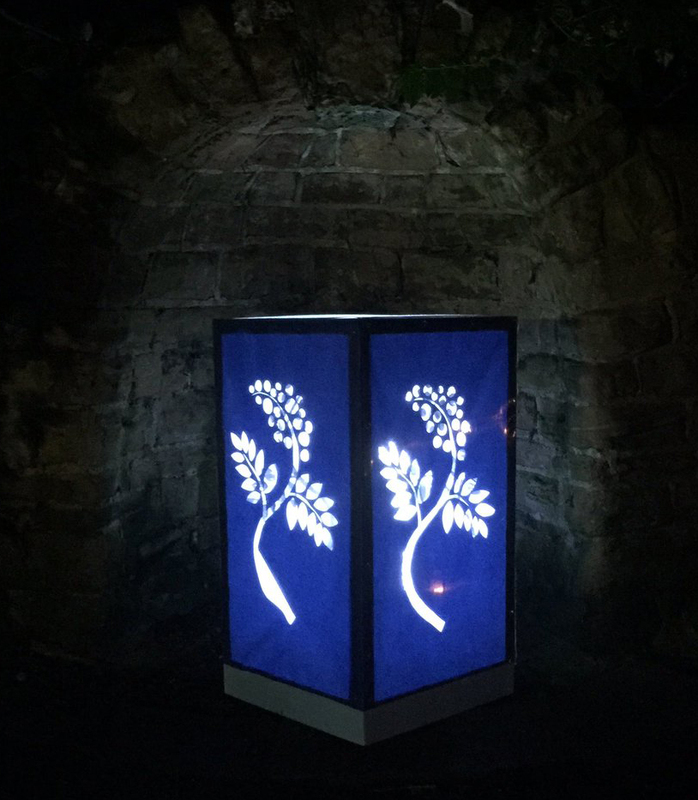 The Arboretum Park was also a new addition to the festival of light’s 10th anniversary, welcoming attractions and activities for the general public, with NGHS taking pride of place at the park’s pond. 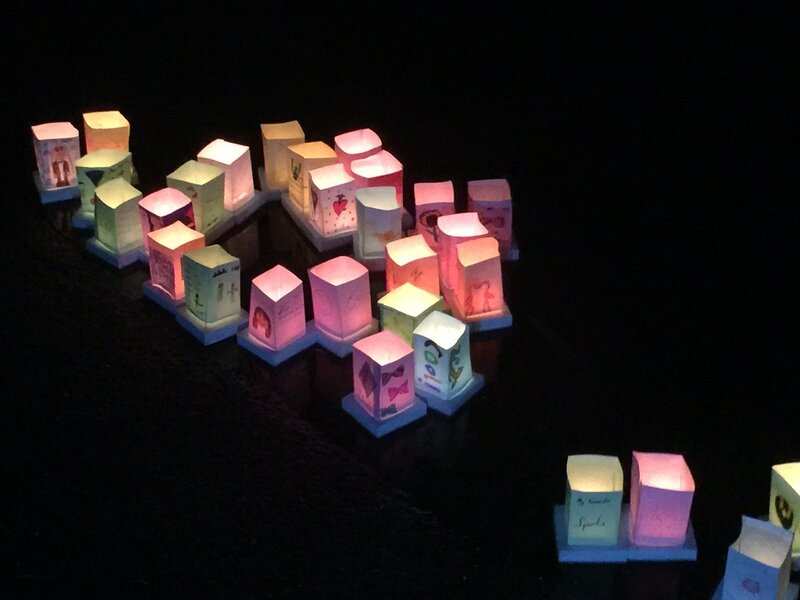 As part of our involvement, Reach Out wanted to celebrate community and creativity, and from early January, we worked with over 200 local school children from three inner city schools to produce lanterns to go on the water. Children ranged from Years 1 – 5 and lanterns ranged from Pokémon and Star Wars to colourful rainbows and ‘my family’. All of the pre-made lanterns were launched during the event on Friday 10 February 2017. We were even joined by some of our participating children who wanted to personally launch their beautiful art work with their families, as well as encouraging their siblings and parents to also join in on the fun. Our lantern marquee was busy with visitors of all ages throughout the night, some using their lanterns as opportunity to launch wishes, write love letters or messages to lost loved ones, or simply express themselves. As the public’s lanterns joined our community schools on the water, the pond became populated with over 500 twinkling tealights. Reach Out would like to thank Light Night organisers at NCC, the Arboretum Park Rangers, our NGHS student and staff volunteers, the general public who attended, and finally, our participating community schools Arnold Mill Primary, Cantrell Primary and St Edmund Primary. We look forward to participating in Light Night again next year!